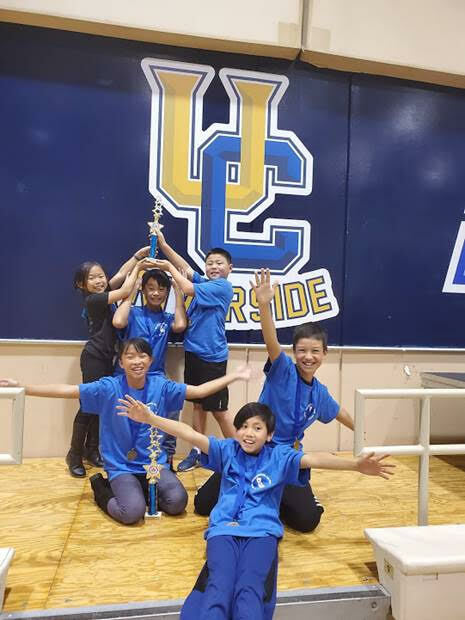 The Southern California State tournament for Odyssey of the Mind took place on Saturday, March 23rd. The top 2 teams from each Divison/Problem are invited to World Finals. Due to Odyssey’s tremendous growth, this was the first year California has been split into NorCal/SoCal tournaments (individually, each tournament still dwarfs most other state tournaments). 5 Manhattan Beach teams qualified from the LA Region to present their solutions at the State Tournament. The staff, family and friends are incredibly proud of all of the Odyssey students who participated at every level of the competition. Once again, we’d like to express our deepest gratitude to the friends, family, and staff that helped make all of this possible. *Odyssey of the Mind is an MBX School Connected Organization!